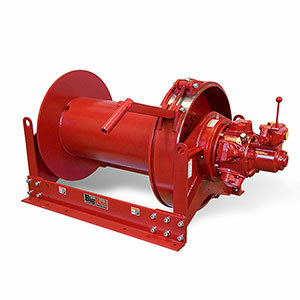 ThernSales.com is your complete source for Thern air winches. Our knowledgeable sales staff is here to help you find the right Thern air winch to fit the job. Contact us today at 727-835-0672 or Toll Free 800-761-4298. Whether it’s on the surface or below ground, mining is a big industry. Thern air winches are built tough to withstand the dust, dirt, grit, grime, moisture, and debris that come with the territory. 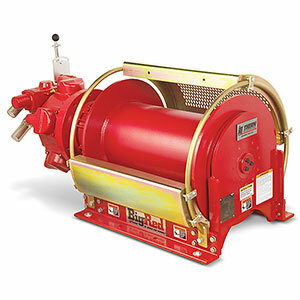 Thern's complete line of Air Winches available through mdi.